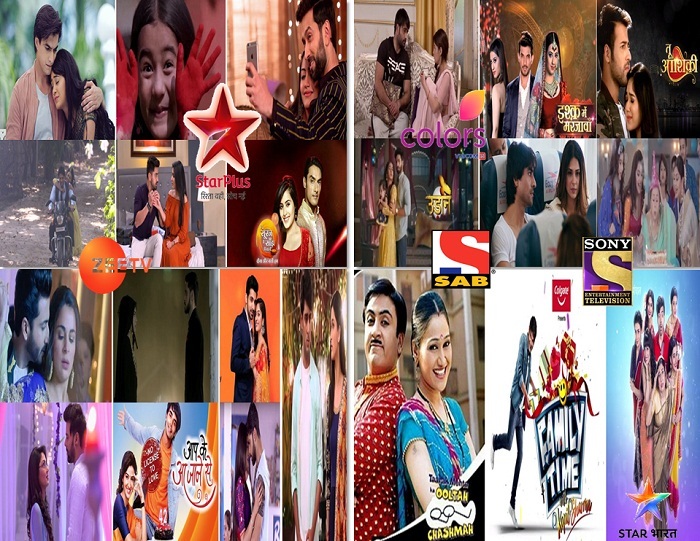 There are numerous shows on Indian TV that come up every year for audience’s entertainment. But only a handful of them are able to stay memorable. 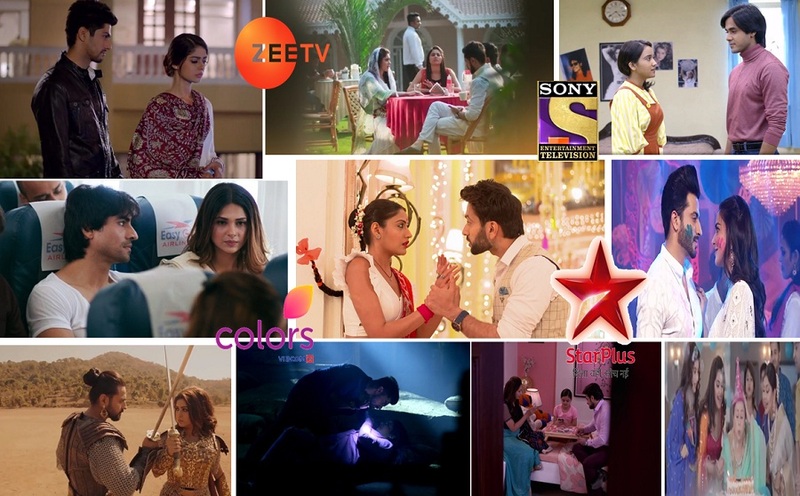 Here we have listed some shows that are on air and some are that have gone off air – And all you need to select is the best one according to you in the past 5 years! Shows like Kuch Rang Pyar Ke Aise Bhi, Ek Duje Ke Vaaste, Jana Na Dil Se Door, Naamkarann have remain cult shows even after going off air. Whereas some other shows like Yeh Rishta Kya Kehlata Hai, Ishqbaaaz, Ye Hai Mohabbatein are still favourite watch for many out there. Old or new – Select your one favourite show from the list that you think has been the best show in the last 5 years and vote for it! POLL TO CLOSE ON 30th NOVEMBER AT 12 AM. It Looks Like A Sad Time For Digital Fans Of TV On Social Media! Shakti Arora And Aditi Sharma Have An Important Message For Silsila's Viewers On Voot!